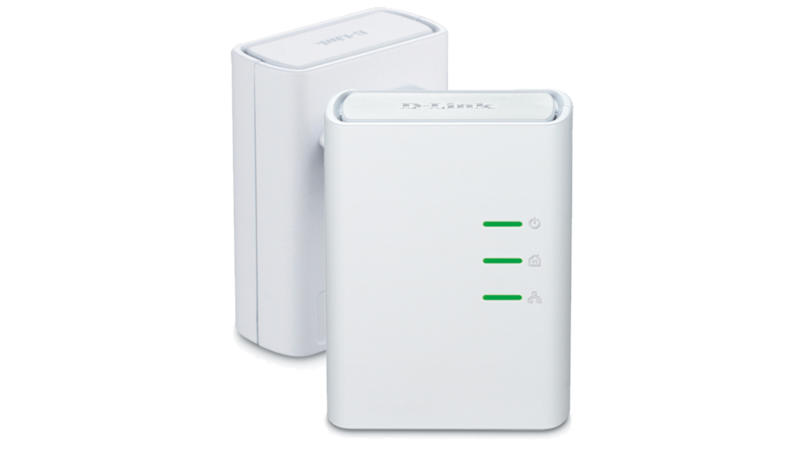 This Powerline AV Mini Adapter Starter Kit is compliant with the HomePlug AV standard and capable of delivering data transfer rates at speeds of up to 200 Mbps, faster than regular Powerline products. This rapid transmission speed makes it ideal for bandwidth-intensive applications, guaranteeing smooth HD video streaming, VoIP phone calls, and lag-free online gaming experiences. This device provides ample network bandwidth, enabling you to tap into existing electrical wiring for high-quality multimedia streaming. Additional Quality of Service (QoS) support prioritises multimedia traffic over other types of traffic on your network connection, ensuring faster transmission.